How Scammers Harvest Their Phishing Scams Email-Lists? of some employees and the email address of their CEO (not too difficult). 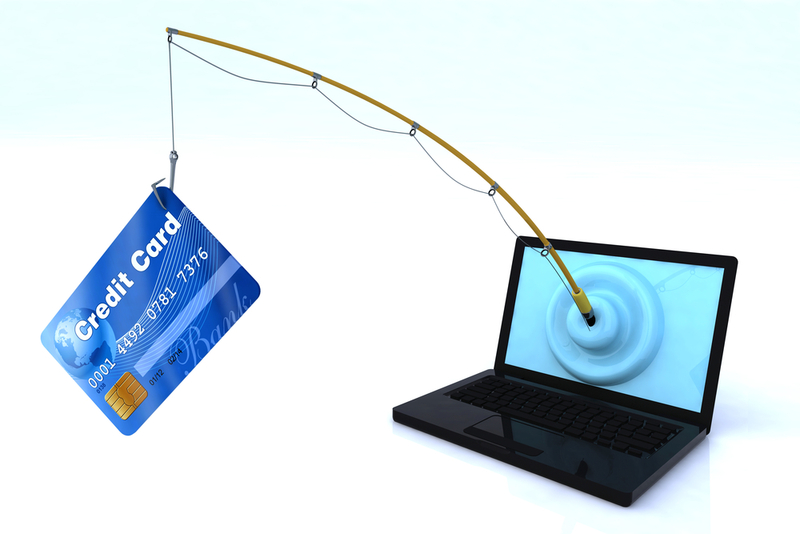 Large-scale phishing scams are targeting the general public. For example the Google Docs Phishing Scam targeted all Gmail users. needed to launch the attack. large, yet specific (usually all users of a single website or service). As an example we are going to examine the DMV phishing attack (on 1 June, 2017). potential victims (preferably all New-York drivers). and the scam will quickly be exposed and stopped without fulfilling its full potential. When the email list is too small, the scam will skip portions of the target population. the entire targeted population but not more. The private and last name of each victim is needed for composing credible emails. of all NY drivers. Few techniques are listed here, but many others exist. Get access to an account of a DMV employee via phishing techniques. Use the kidnapped account to access and steal the email-list of all NY drivers. Many organizations store private details about their customers. Find the emails of all NY drivers among their customers. Find the email-list of all NY drivers in their DataBase. Hack a popular website that offers services to NY drivers. In the Equifax cybersecurity incident (July 29 2017), information about 200,000 U.S.
information for approximately 182,000 U.S. consumers, were accessed." Retrieve all FB users who wrote critics, comments, or liked a post. Scan DMV Tweet & Replies Twitter page . Build and publish a fake website, offering a free service to NY drivers. 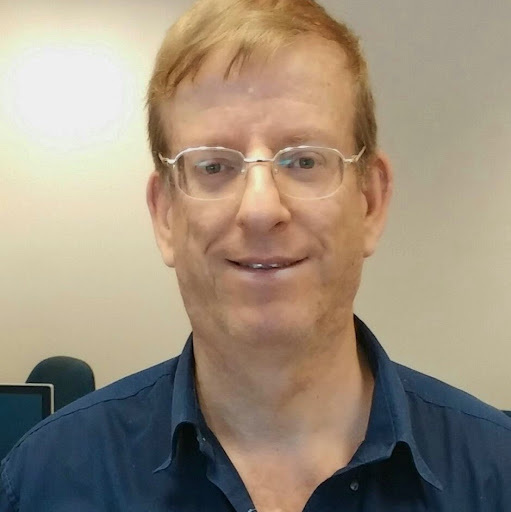 The Israeli Population Authority mistakenly revealed hundreds of e-mail addresses. The transition to biometric passports created an extreme load on the population registry. The Authority&apos;s solution: To schedule appointments in advance by email. An employee of one of the bureaus accidentally revealed hundreds of e-mail addresses. Those who received the email were exposed to the addresses of all the others. post with their friends. The fraudsters don&apos;t have to harvest emails at all. of concept. It spread like wildfire. fooling an employee via phishing may be the prefered choice.